OK, first a confession: I HATE MARSHMALLOWS. Ewww. Ewww. Ewww. I don't like them in hot chocolate. I don't like them on sweet potatoes. I don't even like them browned over a campfire. (I know, I'm weird.) And I especially don't like them in spreadable jar form. Did you know they put blue dye in there?! That is just wrong. 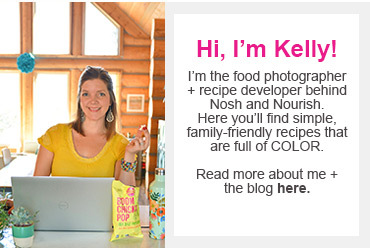 Well, I recently saw a fruit dip recipe that called for this spreadable marshmallow goo --- and that's where they lost me. But, I did start thinking about what I WOULD want to dip my fruit in. This recipe falls under quite a few categories: super kid friendly (Babycakes ate at least 12 giant strawberries and LOVED dipping them), a pretty party-recipe (fruit just makes any platter look pretty! 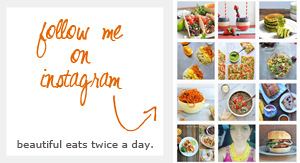 ), a yummy not-too-bad-for-you dessert (packed with protein), and did I mention easy? There's only 3 ingredients!! 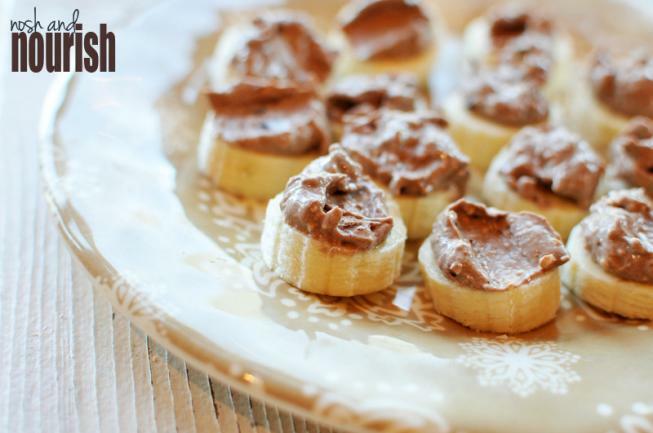 You will want to cover EVERYTHING with this delicious creamy dip! What makes it so yummy? 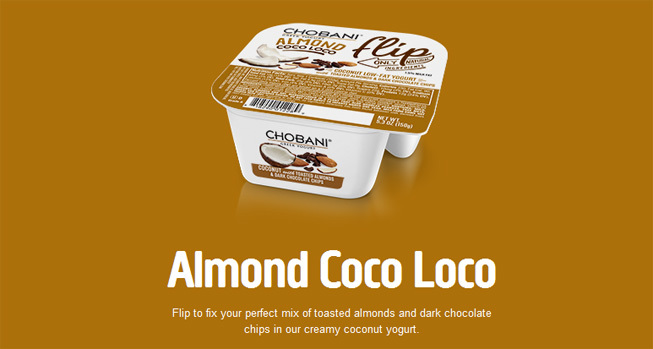 Without a doubt, it's this new Almond Coconut Yogurt from Chobani! Chocolate, coconut, and almonds...oh my! Does anyone else hate marshmallows?!?! 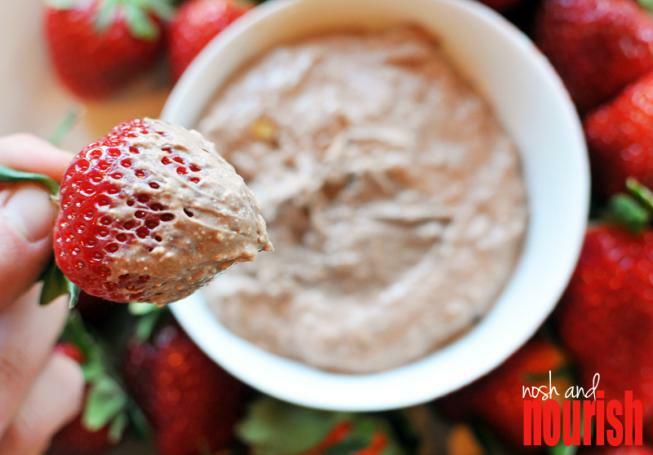 Mix the greek yogurt, cream cheese, and cocoa powder together thoroughly so no lumps remain. PS. 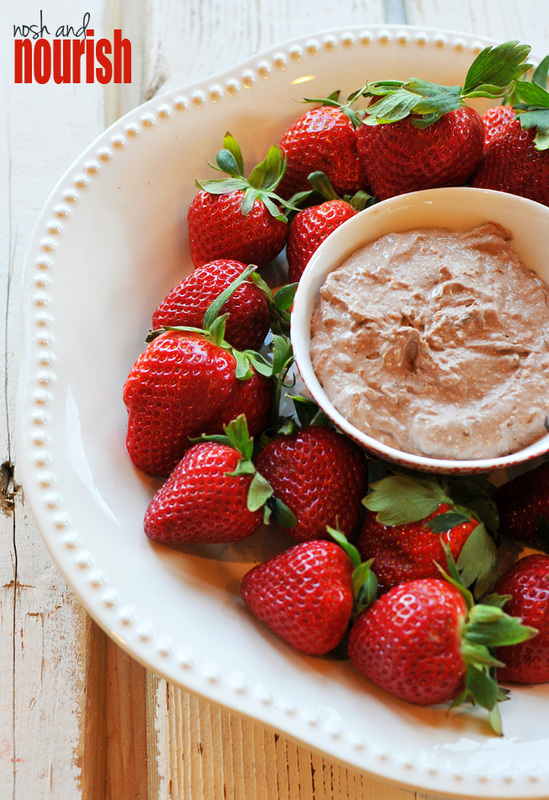 You will want to cover EVERYTHING in this dip! !